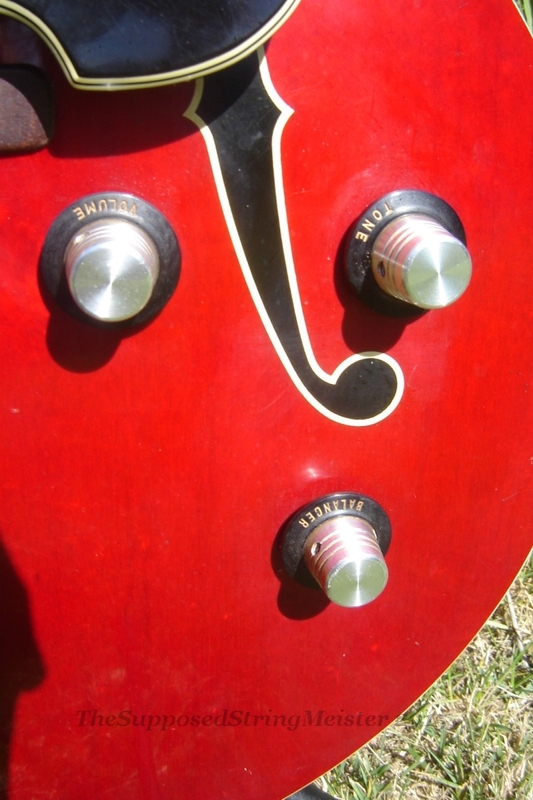 Here is an interesting puzzle – who created these two SA30’s with painted F holes? Some skilled individual or was it Yamaha? Are there any more?